Nothing makes for more interesting and relevant case-reading for attorneys. It should have been a required subject in law school. In Selendy v. Quinn Emanuel Urquhart & Sullivan, it sounds a little like David v. Goliath. But there is an unlikely cast of characters in this story, and you're not going to believe who they are. Of course, it's a dispute over fees. That's what lawyers do. In this case, 10 former partners of Quinn Emanuel left to form Selendy & Gay. They sued to invalidate a fee-clawback provision in their former firm's partnership agreement. 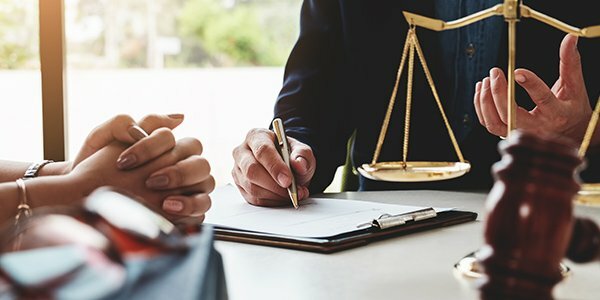 The partnership agreement says departing partners must pay the firm 10 percent of fees earned from former firm clients that they take with them. It's an 18-month provision, with exceptions for clients that departing partners had before joining the firm. Selendy & Gay may have a case, given the agreement apparently violates ethics rules in New York where they filed their petition. It's also a problem in California where the parties have been in arbitration and the state Supreme Court recently struck down a law firm's clawback claim. But that's not the real story in the Quinn Emanuel case. The law firm hasn't enforced the clawback provision in a dozen years. The backstory plays out in an email between John Quinn and everybody he included in the "reply all" response to Faith Gay's farewell announcement. She quoted a poem about love, but he said "a poem about deception and ingratitude" would have been more fitting. This was no Shakespeare, but the email also revealed the real reason for the drama. Quinn said he wanted a "friendly relationship," but told Gay it would be "A LOT easier if you don't hire any of our people." Naturally, the Selendy & Gay partners hired seven other lawyers, but can you believe it? The associates mattered more than the fees!